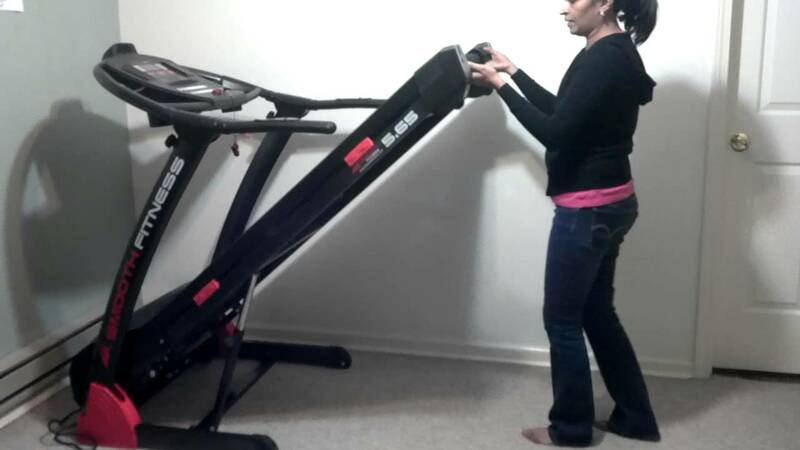 Achieving great body line does not always mean tightening your wallet. 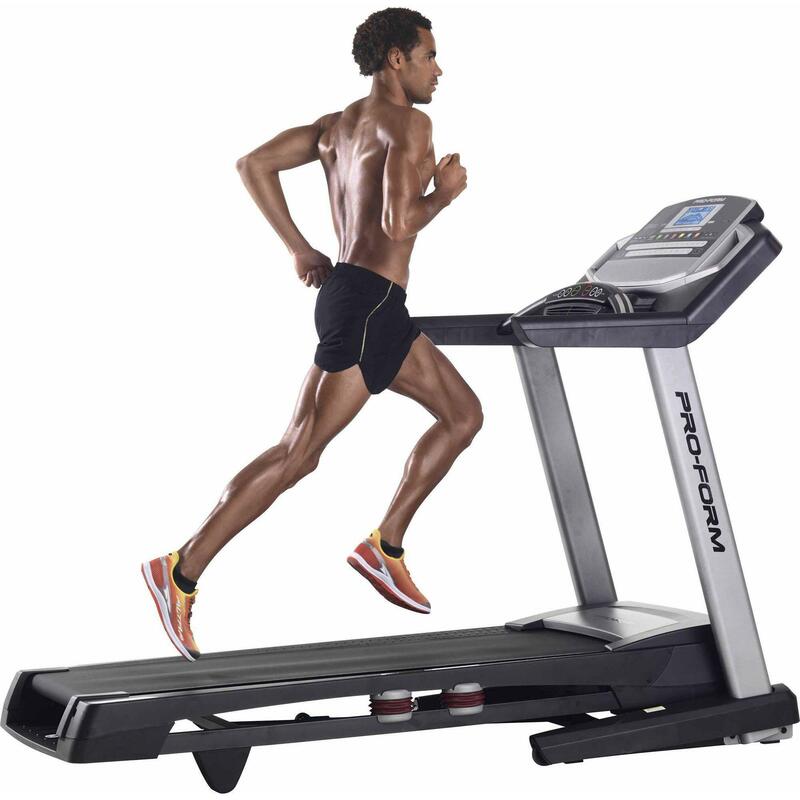 Here you will find several best treadmills under S1000 of the year. 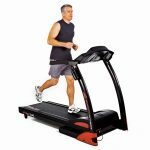 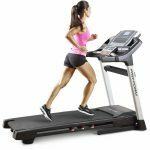 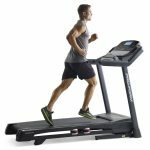 Features, strengths and weaknesses of each product will be reviewed in this article providing you information for the best treadmill option you can make meeting your need and budget. 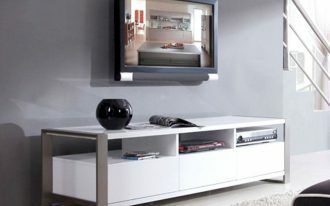 The list starts for the cheapest to the most expensive ones. 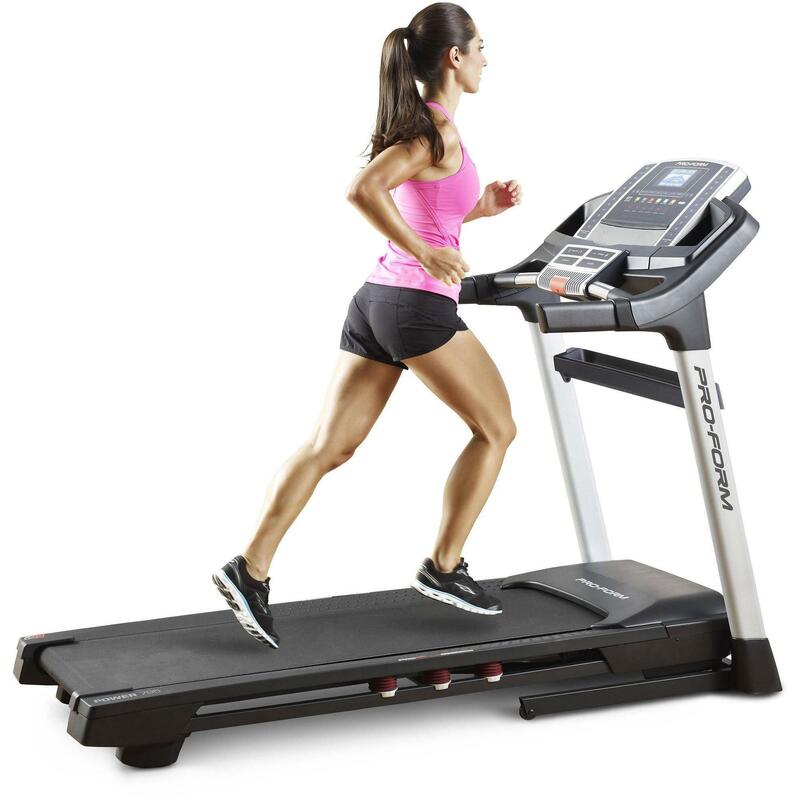 The cheapest among the list is Proform 505 CST Treadmill which has 300lbs weight capacity. 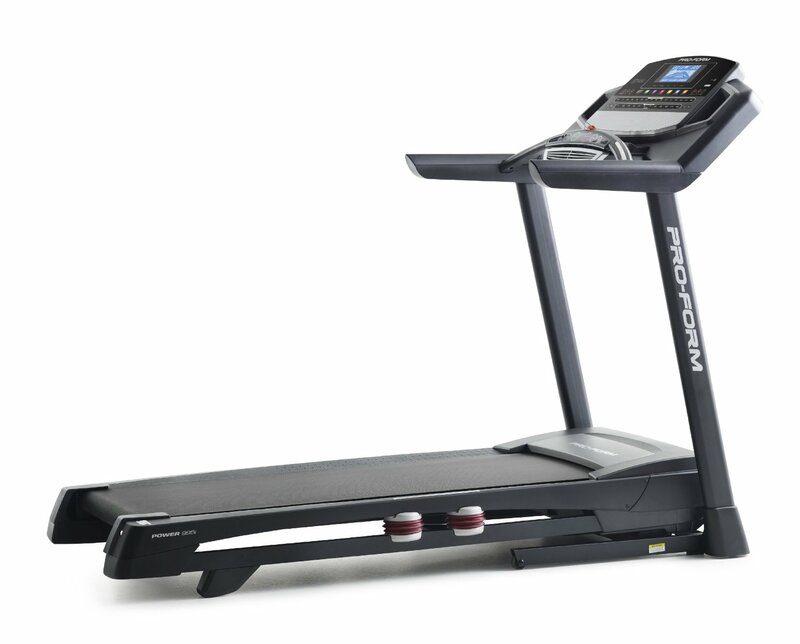 It offers you sufficient room and all-out comfort with its 20in x 50in run surface along with Proshox cushioning. 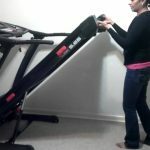 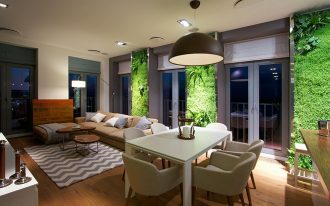 It also features the iPod built-in sound system making it possible for you to listen to your favorite music while exercising. 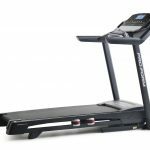 Proform Power 795 Treadmill is the second on 2015 best treadmills under $1000 which actually has similar features as the previous product. 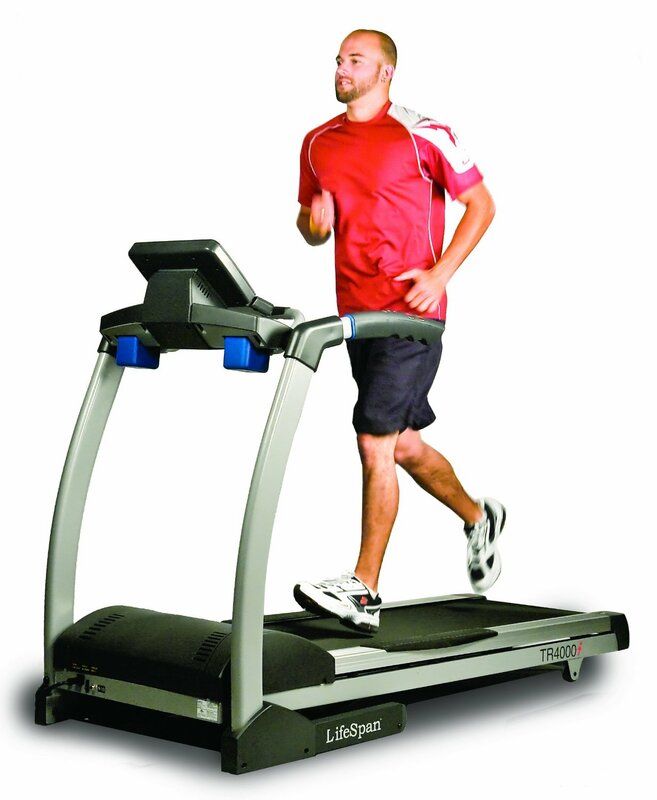 It is equipped with CoolAire workout fan providing more comfort to users. 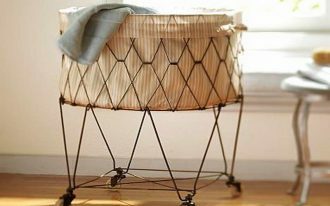 It comes with 325lbs weight capacity. 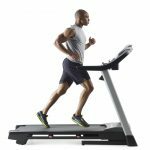 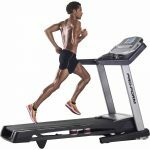 The third best treadmill under $1000 in 2015 will be Smooth Fitness 5.65 Treadmill which is claimed to be the second most powerful engine among the list. It is highly appreciated for its sturdy frame and running platform. 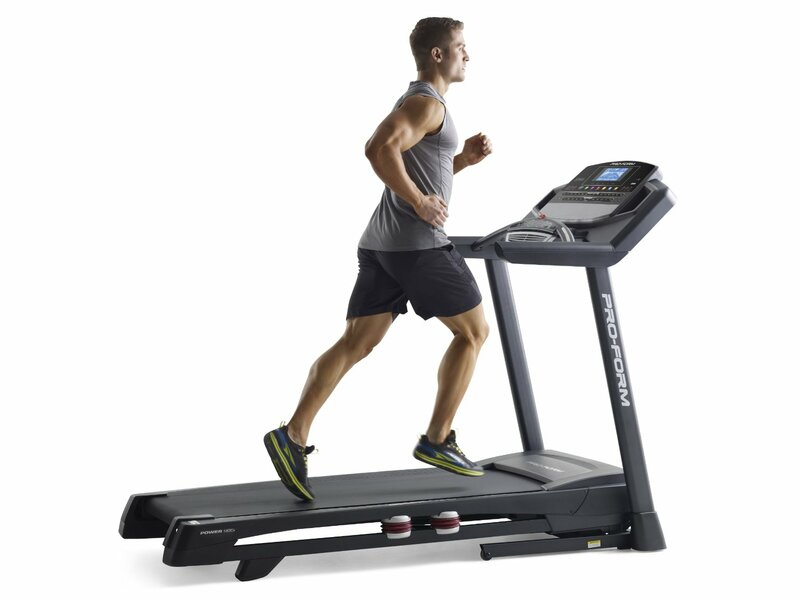 Runners will get bonus comfort with built-in control buttons to the handles. 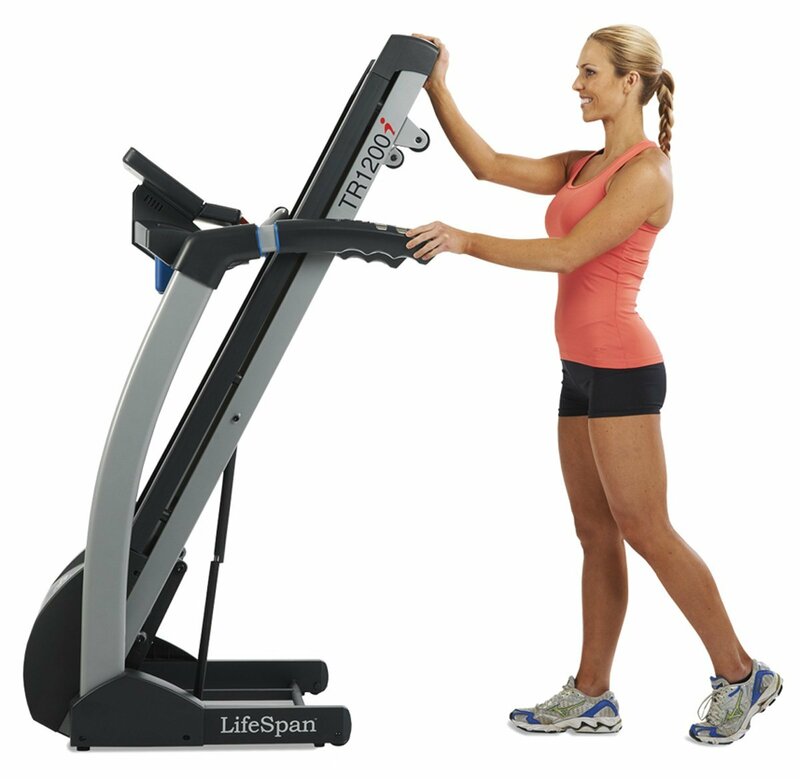 The next product is Lifespan TR 1200i Folding Treadmill which offers multi-colored LCD display. 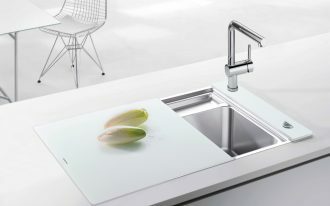 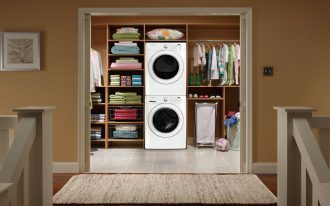 It is designed to accomplish result by featuring 300lbs weight capacity and built-in soft touch keys to the handles. 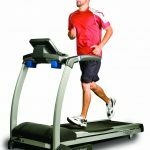 Proform 995 Treadmill is the last on the list coming with powerful motor which is definitely suitable for serious runs. 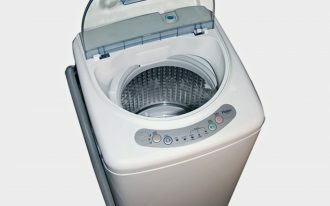 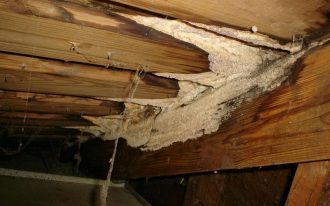 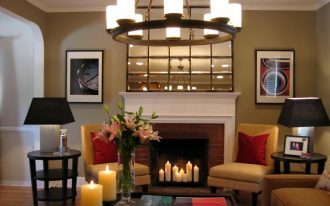 It features with sufficient size display making it easy to read the data. Runners can also easily customize their exercises with 30 included exercise apps.